Do you have money problems but your borrowing options are limited because of poor credit? Bad credit personal loans can be your best bet. Of course, ordinary banks may either turn you down or charge you with very high interest rate. People with extremely poor credit score may not be eligible for regular bank loans. The only low-cost option is a secured loan which carries considerable risk—such as losing your assets to foreclosure, forced sale, etc. It’s because lenders gauge your capacity to pay back the loan—and if you show any sign that you may default on you repayment, you may not be approved at all. But, what if you really want to borrow money while waiting for your financial situation to change? Determine what type of loan will work for you. How much do you need? Where will you use the money? Adapting a need-based approach in searching for a loan can help you identify your needs, and the amount of money you need to fill that need. Take note that many borrowers are trapped in a cycle of debt because they take more than what they actually need. What are the loans available in your city? Are there other loan options which are cheaper and easier to pay? Many times, we look for the loan with the fastest approval without digging into the loan terms. Sure, your borrowing options are limited, but it doesn’t mean that you have to compromise your future money just for the sake of getting your hands on the loan as quickly as possible. If you’re looking for a loan to consolidate your debt, make sure that you have studied all other debt consolidation loan products available. Or, you have seriously considered doing a debt management plan that you can follow. Only then when you have no other financial resource and any way out of your current financial need, should you consider loans to fill up your money gap. 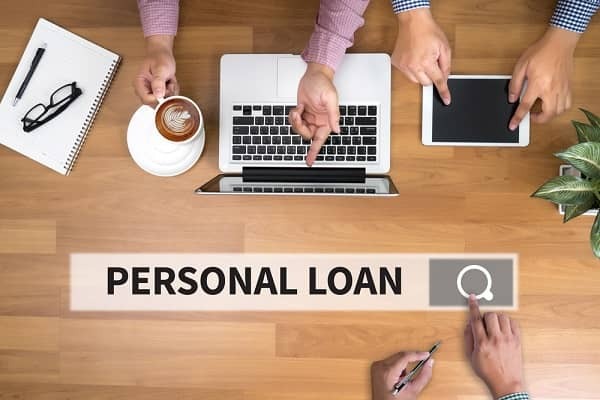 There might be other types of loans that could meet your needs-such as secured personal loan in the form of home equity loan– for big projects, though it also means losing your home when you don’t pay for several months. You might receive many loan offers from online lending sites—but be careful when dealing with them. A lot of bad credit lenders consider people with bad credit as a good investment. You might even get an offer for the largest loan available, for someone with an income and credit score as you. But, always look into the fine print. There are many ads like “rates starting at 5% and when you take the bait you’ll realize that the company had you for 36% APR! So, when you are offered a loan term like this—always request for the fine print. Read the terms and conditions of the bad credit personal loans before you sign off your future income for hefty repayments. As in the case of any loan for people with bad credit—you can still expect that even the best deal is still a little bit higher than what banks offer to people with excellent credit., But, it must be reasonable, with no hidden fees and charges and with easy repayment terms. Emergencies happen, and sometimes—we’re not financially ready to face them. What would you do if you suddenly need cash for car repair, hospital emergency and other similar events? Ask the lending institution about your repayment options when you miss payment for a month or two. There are lenders that offer minimum penalty while others roll them up into hefty fines. So, before you take out a loan, ask as much as you can about potential issues that may arise when you don’t pay on time. At the same time, it would really help to start your own emergency fund to cover for the loan payment each month. Otherwise, you will dip into funds which are allotted for something more important. Never underestimate the power of a good, well-planned budget. It helps you reach your financial goals, keep your debt to a minimum and set realistic expectations from your monthly income. You can start by collecting your income statement as well as your credit card bills, loan statements to know how much you have and how much you owe at the moment. 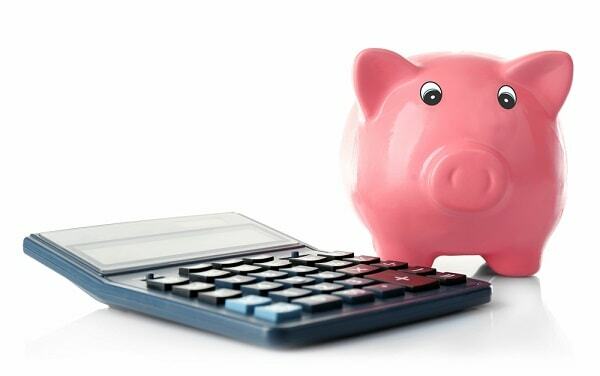 You can also determine the average amount you need for food, household bills, debt payments, and entertainment. You will be able to determine if you have enough money to pay for your insurance, medical expenses and if there’s something left for your emergency funds and savings. 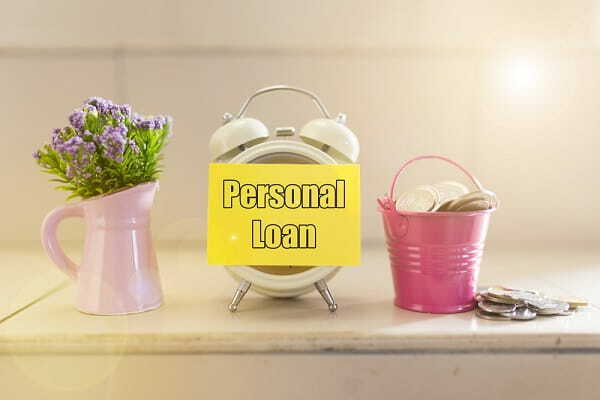 Do you want to know which personal loans can best fit your needs? Make an enquiry with us today!